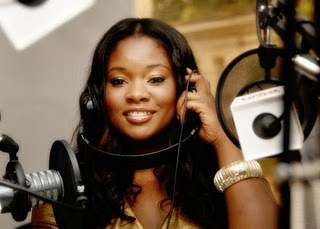 Happy Birthday Tolu Toolz ..
Tolu ‘Toolz’ Oniru was born in 1982. In the past one year she has presented / anchored/hosted The Midday Show on the Beat 99.9FM. Weekdays 11am– 4pm (May 2009 to present) and co-anchored the Soundcity Video Music Awards 2009 (Aug 2009). She also did ad-hoc work for MTV Networks Europe before relocating to Nigeria. Today is her birthday and we are all wishing her a Happy Birthday….